So back in the day I worked for a company called UCS. I won’t go into the poor employee moral or the way we were treated…I’m taking the high road. What I will talk about is a particularly bad night…err early morning. So we had a lot of old cat3 50 pair running through the building. We were tasked to decommission some of it since it was unused and we could scrap it to make a few bucks. So we set on our merry way pulling out the unused cable. I was working with a fellow named David D. I’ll just call him double from here forward. David was and I’m sure still is and interesting guy. He has the best/most alienating vocabulary you will ever encounter. Beyond that he is a hard worker and always good intentioned…which is what I had to keep telling myself that night. So we had been pulling out cable and I had lined up double to continue the work while I left for the day. Not too big a deal. At about 6:45 I get a call saying “Greg, I’ve accidentally cut through one of the cables that was meant to stay.” These cables ran some remaining lines for our call center, which means we were in a bit of a pinch when these guys arrived in the morning. 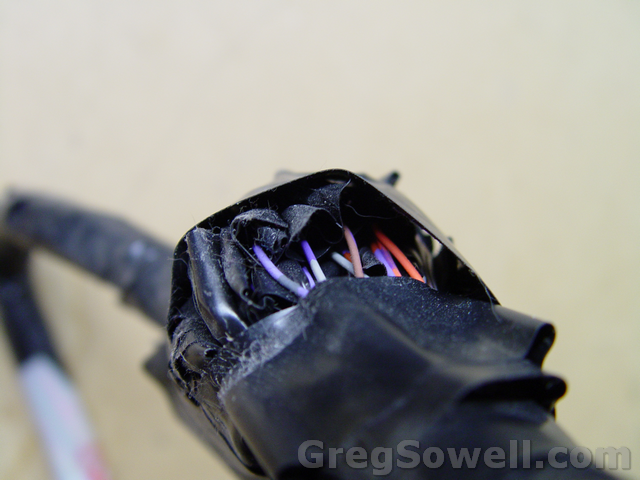 I say “David, just meet me me at 5 in the morning and we will splice it back together before they come in at 7.” Ugh, a couple hours of splicing cables is pooh, but I figured I would survive…then I get another call. It is about 7 or so and I answer my phone “Greg…I don’t know how to tell you this, but I’ve cut ANOTHER incorrect cable.” To this I say “David, put the cable cutters down. Please don’t touch anything else. Meet me in the morning at 3 and we will fix this.” Needless to say I was a little agitated…hehehe. So we show up and start to work at 3AM. 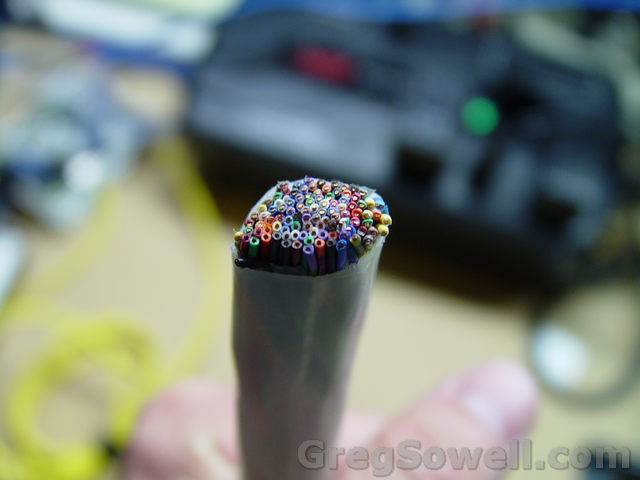 I strip one cable and begin splicing while double starts working on the other. 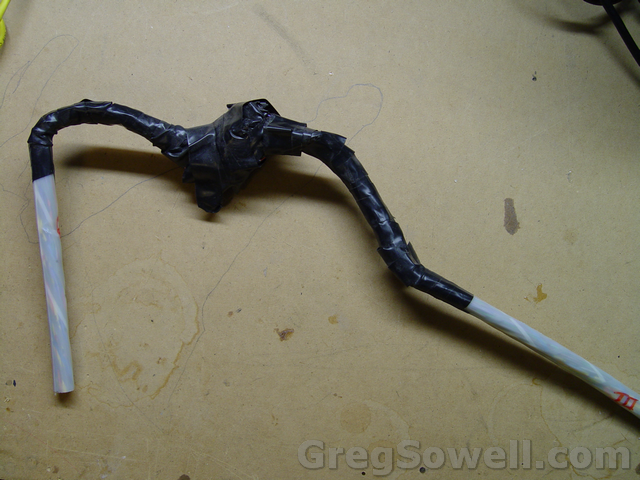 I start by soldering the connections, but quickly realize this is going to take far too long, so I just start twisting cable together and wrapping it with electrical tape. We finish everything up about 5 minutes shy of the call center opening…juuuuust in time. Miraculously all the lines were working! No one even knew what had happened save for a couple of other guys in the office.